The Southern Railway Saturday said it has become "Unmanned Level Crossing (UMLC) Free Zone," by implementing a 2010 policy decision, eliminating over 1,000 such level crossings. 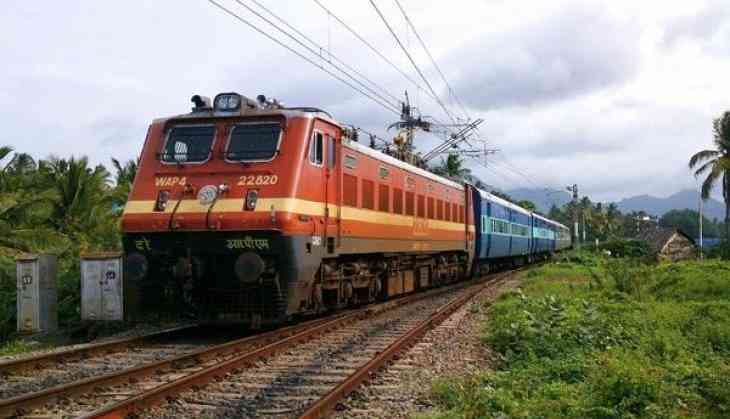 "In Southern Railway, Palakkad, Thiruvananthapuram and Chennai Divisions became UMLC free during the first quarter of the current year," it said in a release. As on September 1, 2017, there were 311 UMLCs on the Southern Railway system which were targeted to be eliminated by this September as per Railway Minister Piyush Goyal's directives, it said. "Accordingly, as on September 30, 2018, Southern Railway has eliminated all the remaining 311 UMLCs. With this, all the Unmanned Level Crossings in the zone have been totally eliminated thus enhancing safety," it said. It recalled that the Railway Board had formulated a policy in 2010 to eliminate all such level crossings "from the system to prevent accidents" as were a 'safety hazard' for both Rail and Road users. Accordingly, the elimination of all 1054 UMLCs were planned by offering alternate modes of crossing the track by provision of subways, diversion to adjacent manned level crossings, subways, road under bridges and outright closure due to low road traffic, it added.